Students from Wrexham Glyndwr University were among those invited to take part in a Remembrance event for World War One at Wrexham Library. 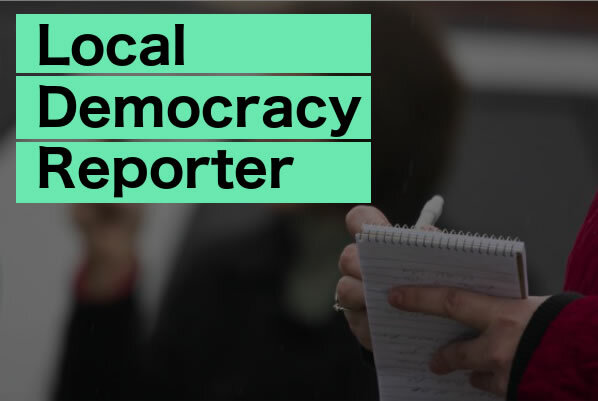 The students, from the university’s BA (Hons) Theatre, Television and Performance degree, were among various groups in the Wrexham community who took part in the event, alongside poets, playwrights, historians, musicians and more. 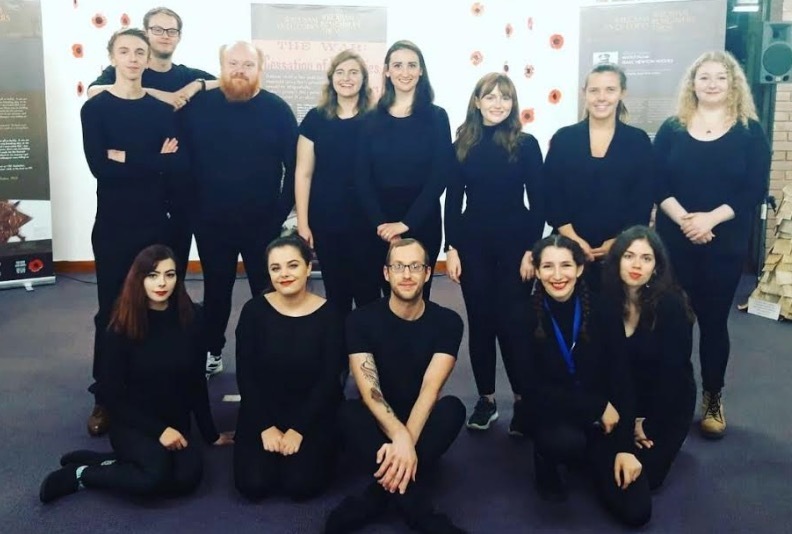 Senior lecturer and director of the play, Elen Mai Nefydd, said: “We were very pleased to take part in this event, which helped commemorate one hundred years since the Armistice.